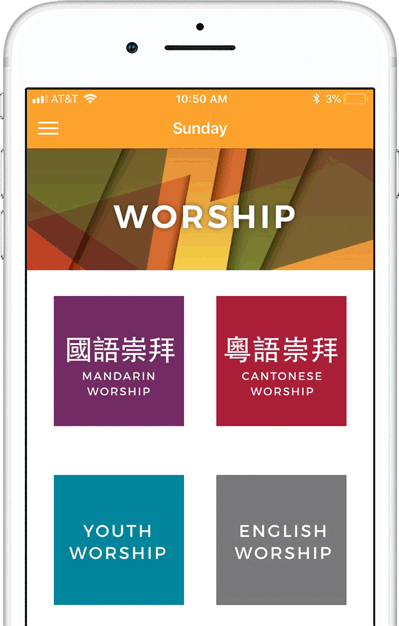 Stay connected with First Chinese Baptist Church, Los Angeles. 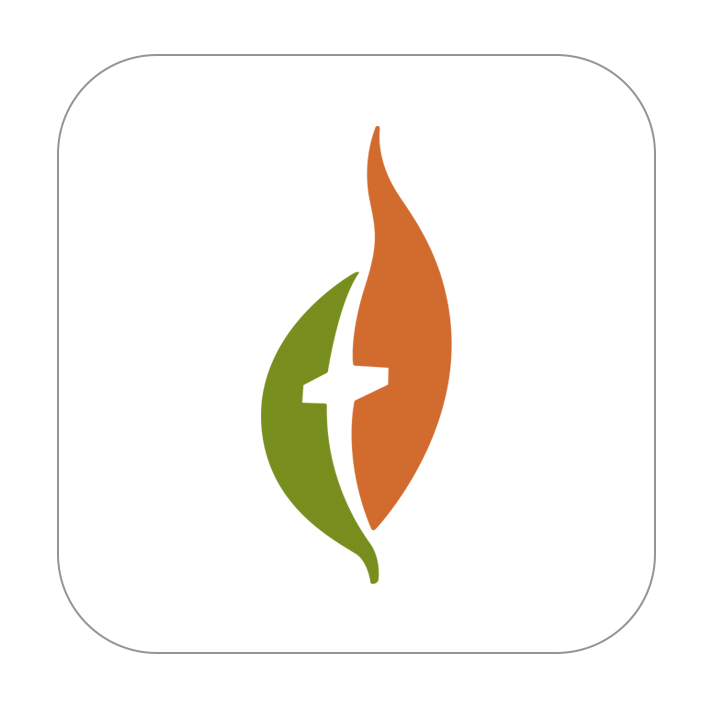 This is the official FCBCLA app, giving you quick and easy access to the Sunday Bulletin. Take sermon notes. Listen to sermon recordings.